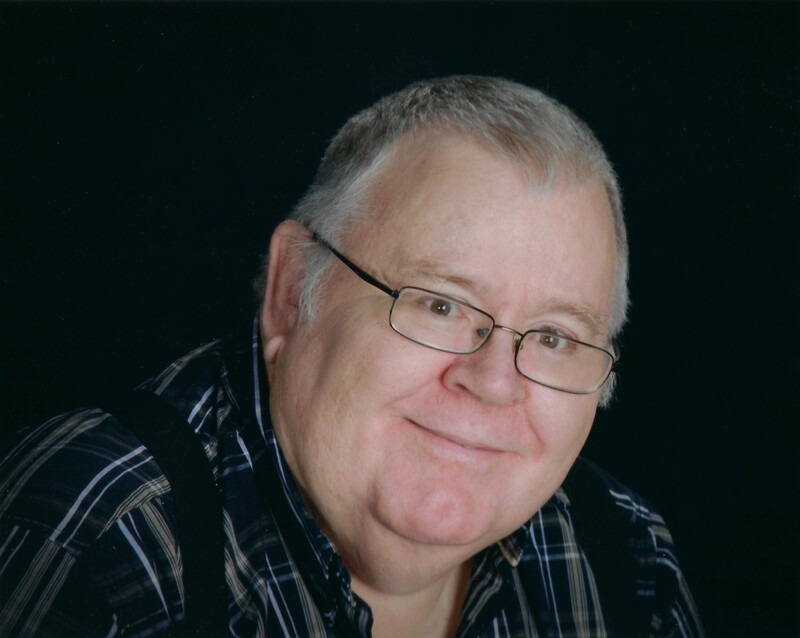 Stewartsville…….Jim C. Wallick, age 71, was born January 20, 1947 in Columbus, NE, He was the son of James E. and Pearl (Waldon) Wallick and passed away August 4, 2018. Jim graduated from Trenton High School Class of 1965 and received a Bachelor of Arts degree from Southern Nazarene University in Social Studies. On February 14, 1974, Jim and Beverly Williams were united in marriage. To this union twin boys were born. Jim received a Public School Teachers Lifetime Certificate from the State of Missouri. Like his father he became a Professional Land Surveyor, working for Engineering Companies, Cities, and State Government. He was a County Surveyor & owned North Missouri Survey Company, retiring in 2013. He was a loving father and husband. A self sacrificing Godly Man who loved his family, especially his grandchildren. Jim was a member of The Church of the Nazarene and Missouri Society of Professional Surveyors. Jim is preceded in death by his parents; and sister Judy Wallick. Survivors include his wife Beverly of the home; two sons, Philip (Amy) Wallick, St. Joseph, and Wes (Laura) Wallick, Stewartsville; sister, Ruth Percefull, Kirksville, and brother, Don (Earlene) Wallick, Ohio; Seven grandchildren, Anthony, Ryan, Grace, Joy, Lincoln, Micah, and Remington. I used to work with Jim at MoDOT at the Frankford project office. I enjoyed working with him and very much enjoyed talking with Jim about his surveying business and many other things. My condolences to all of his family.